mophie makes charging your iPhone easier than ever. 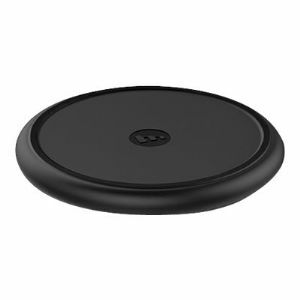 This wireless charging pad features Qi technology and delivers fast-charging speeds to your phone on contact. The non-slip finish ensures perfect placement.